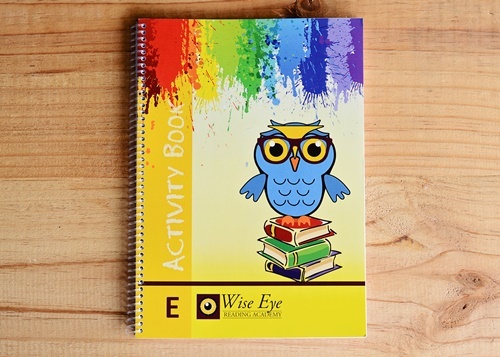 The Wise Eye Pre-school Activity book is suitable for children from 4 years. We focus on aspects relating to visual- and auditory perceptual development. The Activity book helps to improve concentration and learning and gives you, the parent practical ideas and guidelines. Activities should always be a game - it's about the activity itself and not about the end result or final product created. Exercises on paper (worksheets) must be limited with the younger toddler. Parents should include the activities in their daily program (i.e. in the car, the shop, or the garden at home).